Another good news revealed in a new trailer, My Tamagotchi Forever supports Augmented Reality functionalities on both iOS and Android using the respective first party tech ARKit for Apple & ARCore for Google. RAISE your Tamagotchi character: make sure you feed, wash, clean up after it and turn the lights out for a good night sleep to stay happy and healthy. HAVE FUN with your Tamagotchi character: play mini games and explore Tamatown in a fancy way by turning on the Augmented Reality and look for your other Tamagotchi friends!. EVOLVE your Tamagotchi characters from one type to another depending on how you care for them. You never know who they might become next! SHARE your favourite moments with your friends. UNLOCK delicious food, cute costumes and colourful items to decorate Tamatown. COMPARE your progression and Tamagotchi-raising skills with your friends. TICKLE your Tamagotchi characters – they love it! A very special contest was organized few weeks before the release of My Tamagotchi Forever. Players were able to register on the official website in order to become the inspiration for a brand-new Tamagotchi character, which will be added to the game. The winner will be revealed soon.Stay tuned! 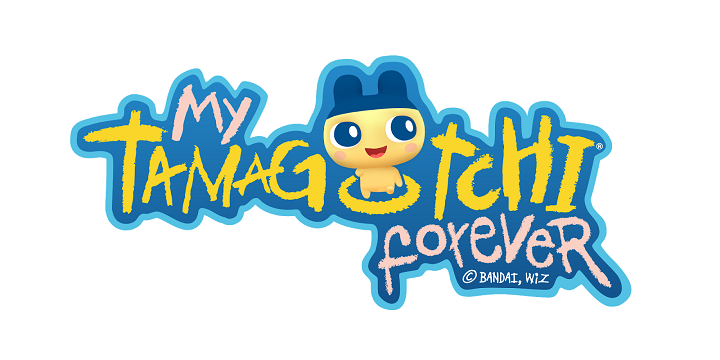 My Tamagotchi Forever is available on mobile devices*. For more information regarding My Tamagotchi Foreverand about BANDAI NAMCO Entertainment Europe’s other products go to: https://www.bandainamcoent.eu or follow us on Facebook at https://www.facebook.com/BandaiNamcoEU or join the conversation at https://twitter.com/BandaiNamcoEU. Paladin creates games that make you smile – be it a sweet twinkle, loud laugh, or evil grin. Founded in 2005, the game studio is based in The Hague, Netherlands. With a team of 40 Knights of the Round Table, they are on a continuous quest to craft games with a spark. The company is filled to the brim with creativity and a drive to innovate, because it consists of people who love games and game development. Check out the Teaser Trailer for Shadow of the Tomb Raider, Coming this Fall!